Usually, when you think about orthodontists and braces, you automatically think about kids. However, statistics have shown that more than one million Americans over the age of 18 see an orthodontist to get their teeth straightened. Traditional braces are excellent for straightening your teeth. The braces are constructed to fit your mouth and are made of metal wire and rubber bands. 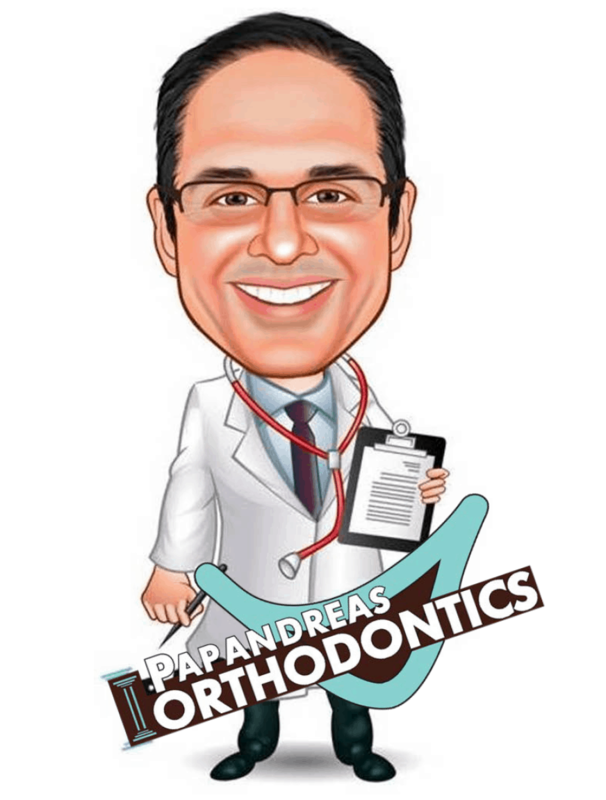 The orthodontist glues brackets to the front of your teeth to keep the braces in place. Regular braces are adjusted every four to six weeks as your teeth begin to align into proper position. On average, an adult patient will wear regular braces from 18 months to three years. Ceramic braces are good for adults who are embarrassed by the idea of having a smile full of metal. With this type of braces, the brackets are tooth-colored, meaning they are more difficult to see unless someone is up close. Generally, these braces are more expensive than those made of metal. Clear aligners, such as Invisalign, are by far the most popular option for adult patients who need their teeth straightened. They are clear plastic trays that are molded to fit your mouth that you can remove for eating, brushing your teeth and flossing. They are easy to use and don’t hurt like traditional braces. Aligners are not recommended for patients who have a big gap between teeth. Rather, they are best for individuals who have their teeth in the right position but that are crooked. Because they are clear, aligners are essentially invisible to most people you encounter.